A two-time C+D Award-winner has joined forces with manufacturer BioSure to encourage HIV self-testing. Olutayo Arikawe – who was crowned Community Pharmacist of the year and Pharmacy Manager of the Year at the C+D Awards 2016 – is offering free-of-charge HIV self-tests to patients for National Testing Week this week. Manufacturer BioSure said it had donated the test to Ms Arikawe's Priory Pharmacy in Dudley. The pharmacy team already offer a number of sexual health services, including testing for sexually transmitted diseases and giving out free condoms. “As community pharmacists, we play a central role in promoting health,” Ms Arikawe said. 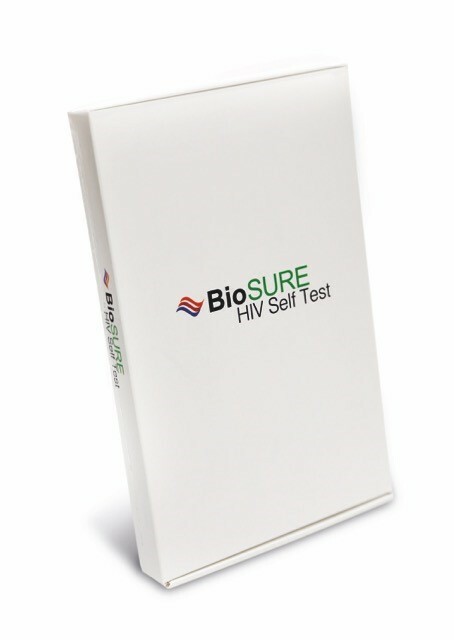 "Given the importance of self-testing to increase HIV testing, we are delighted BioSure is supporting us this National Testing Week," she added. Brigette Bard, founder and chief executive of BioSure, said the aim is to make the self-testing kit as readily available as "many other tests – such as pregnancy tests". 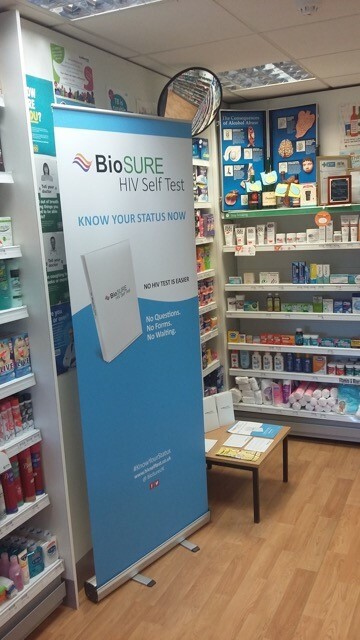 Biosure is also working with Whitfields Pharmacy in Tyne and Wear to provide its patients with tests and promote local HIV pre- and post-testing counselling. Pharmacist Stephen Foster stressed that early HIV diagnosis is “crucial”. Community pharmacists play a “key role” in diagnosing patients by offering access to self-tests, he added. National Testing Week runs ahead of World AIDs Day on December 1. Does this patient need an HIV test? Six top tips: How did one pharmacist win two C+D Awards? How do you help patients with HIV?